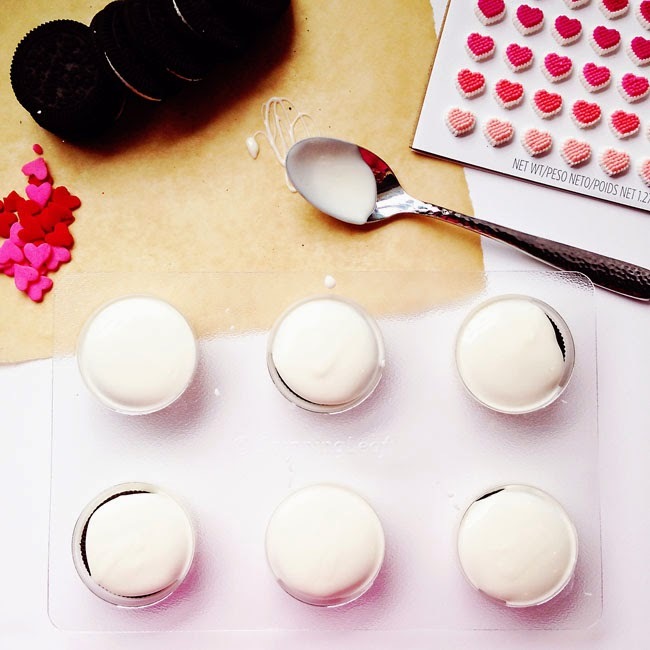 You guys - I'm totally IN LOVE with these darling, "Sparkle + Shine" oreo cookies. And you won't believe how easy they are. Like SUPER EASY! They DO look a bit fancy, don't they?! But they are SO NOT FANCY at all. 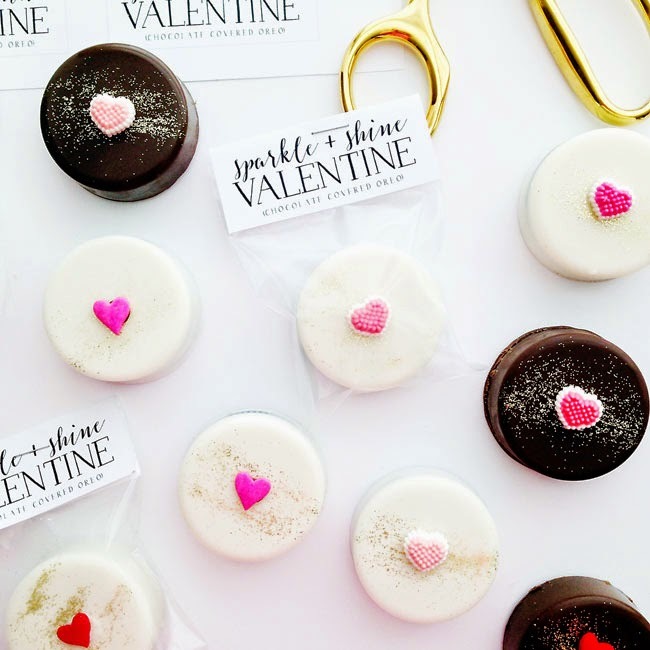 And here's the thing - these cookies go BEYOND Valentine's Day. 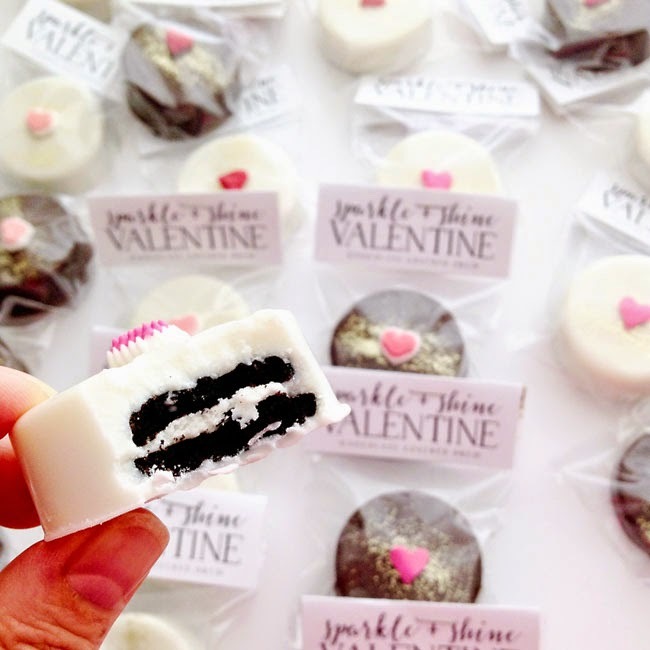 I can totally see these on dessert tables for weddings, baby showers, birthdays, etc! 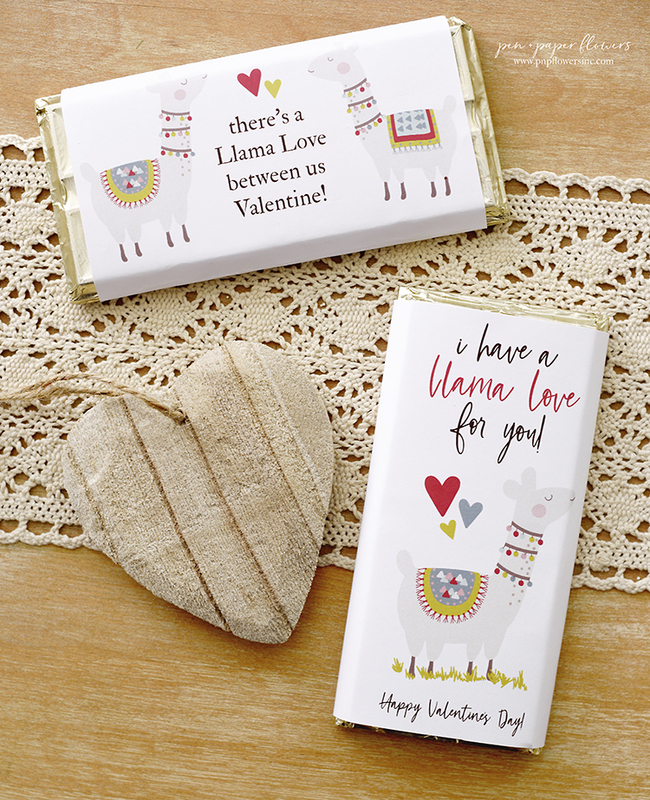 Just swap out the candy hearts for something that goes with your theme. These would be totally cute for St. Patty's Day - don't you think? My wheels are spinning....gold glitter cookies + green sugar shamrocks. So cute. 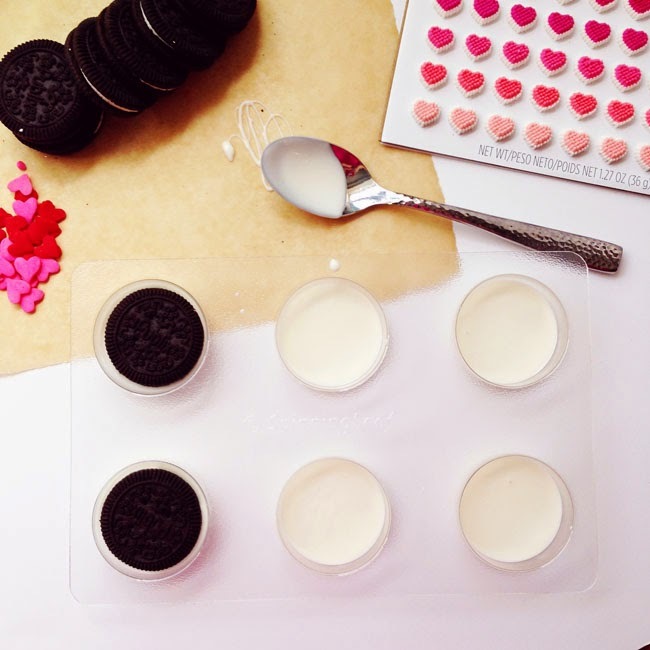 1 - Oreo Cookie Mold from Spinning Leaf - honestly, having two or three will make the process much faster. 20 Creme Filled Sandwich Cookies (aka Oreos) NOT doublestuff - they are a bit too thick. Stapler - any ole stapler although I've been crushing on this Kate Spade Acrylic Gold Tone Stapler - oh my!! Melt the almond bark in a double boiler or microwave if you prefer. 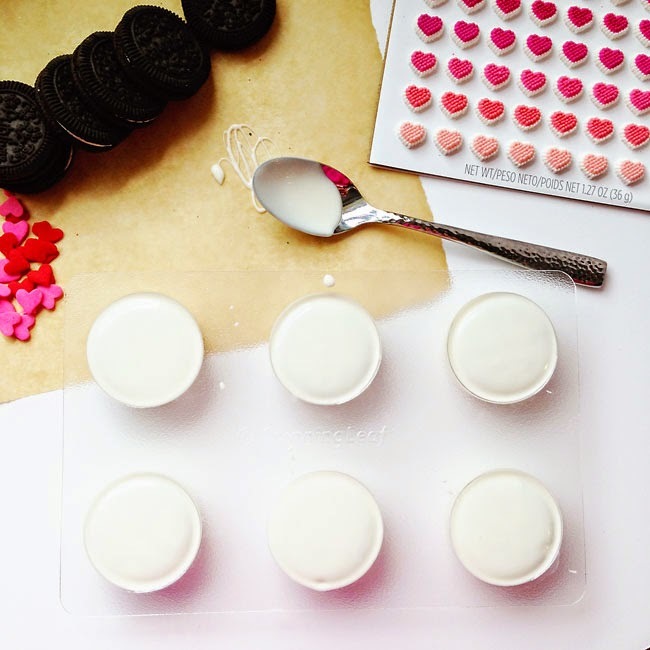 Fill each cavity of the oreo cookie mold with approximately 1 + 1/2 TBSP of melted almond bark. Once all cavities have been filled tap the plastic mold on the counter to level out the chocolate and remove any air bubbles. Center a cookie on top of melted chocolate and push down gently so the cookie sinks a bit to the bottom BUT DOES NOT TOUCH IT. If you push it too far down the cookie pattern will show through the top of the chocolate after it hardens - this is especially apparent when using white chocolate. The melted chocolate will rise up around the edges of the cookie as you push down. 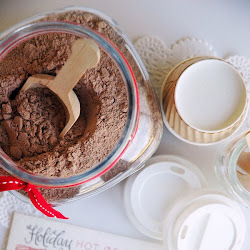 Add another Tablespoon of melted chocolate to the top of each cookie. Tap mold gently on countertop to release any air bubbles as well as to assist the chocolate in settling on, in and around the cookie. Add a little more chocolate if necessary. 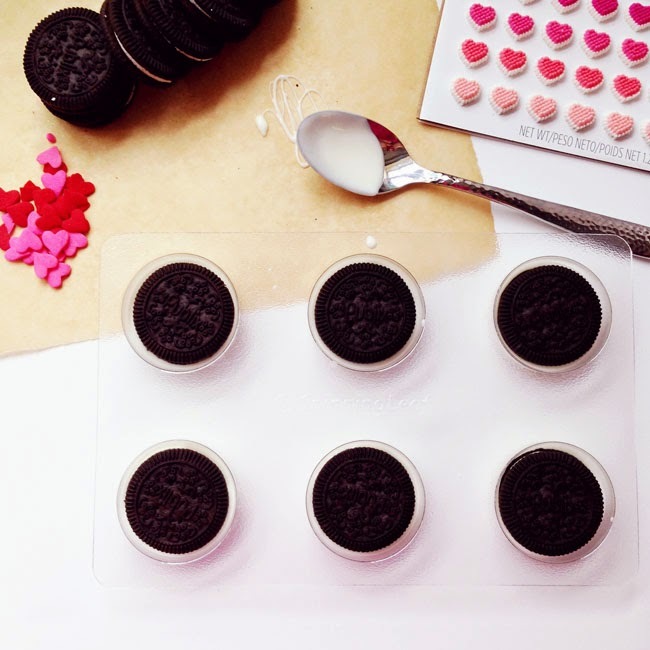 Once cookies are completely covered and air bubbles have been released, put your cookie mold in the refrigerator for 10-15 minutes until chocolate has hardened. 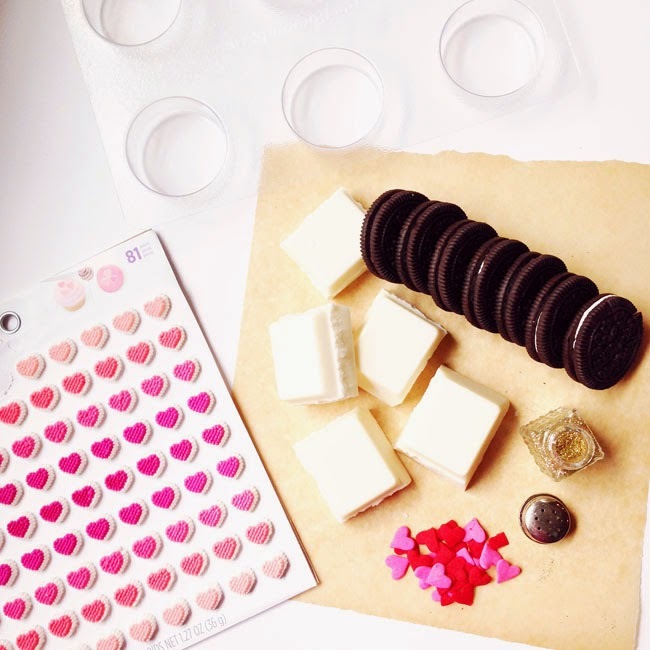 Flip the cookie mold upside down, hovering closely over a piece of wax paper or a clean surface for decorating. 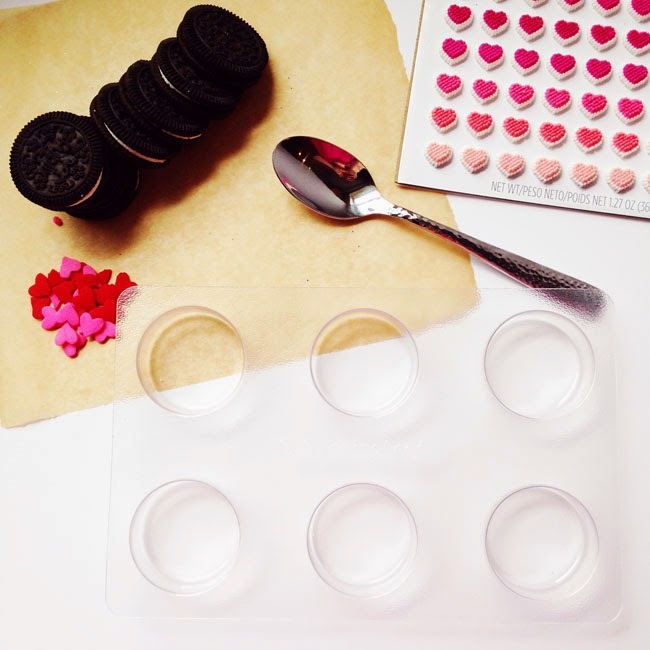 Pop out the cookies one-by-one by gently pressing on the plastic center of each cookie cavity. This should be a very easy process. If cookies don't release easily that means they haven't chilled long enough. 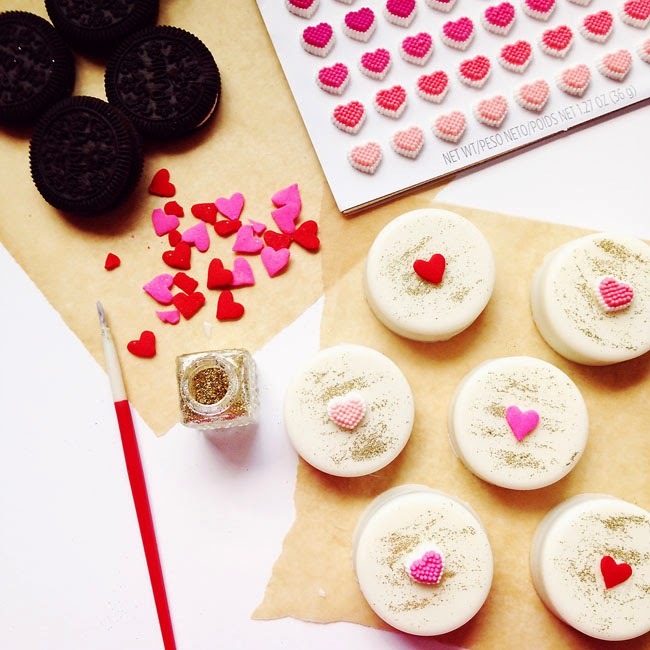 Grab a small paintbrush and your edible gold glitter. Wet the paintbrush with water and then wipe it off thoroughly with a paper towel. Although wetting the brush may not be a necessary step, I find that by doing this the glitter "grabs onto the bristles" a little better. 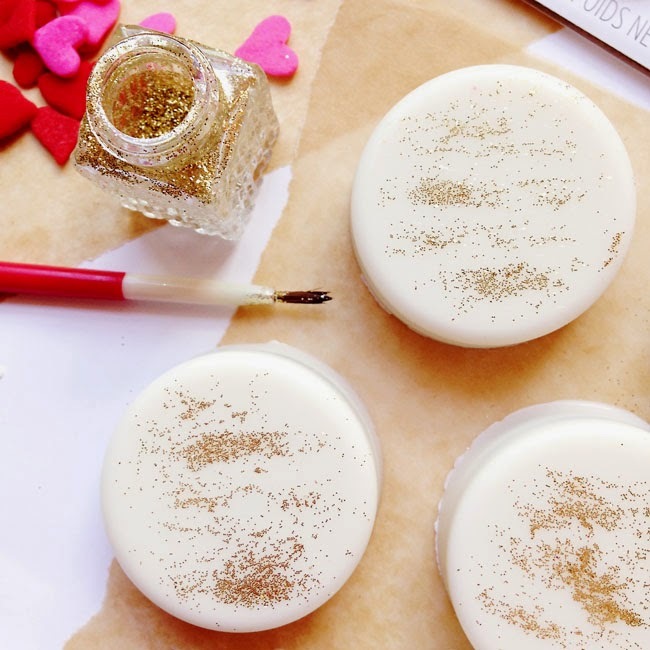 Dip your nearly dry paintbrush into the edible glitter and make soft, horizontal brush strokes on top of the cookie...re-dipping the brush into the gold glitter until desired results are achieved. Tip: You've got too much water in/on your brush if water beads appear on your cookie as you begin the brushing process. I found just two or three swipes of glitter across my cookies gave me the results I was looking for - subtle with enough sparkle to catch your eye. A little goes a long way. Brush softly...the glitter will naturally settle into the chocolate on it's own. 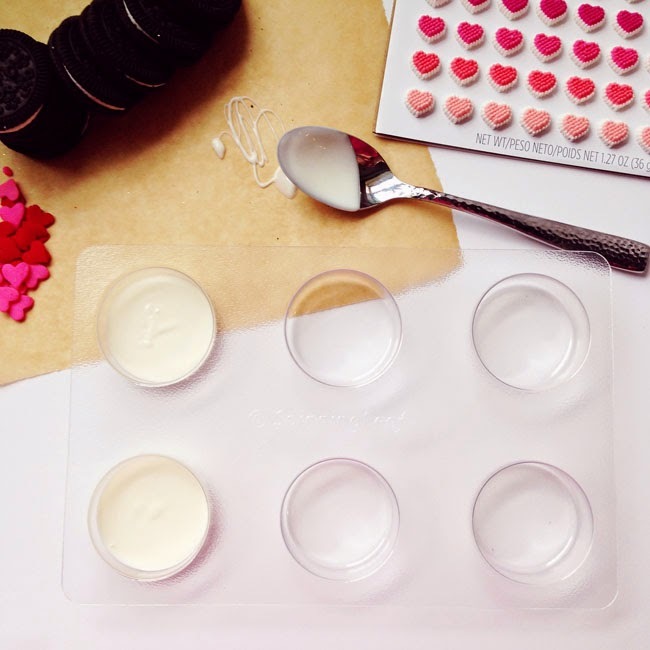 Time to add the sugar hearts. 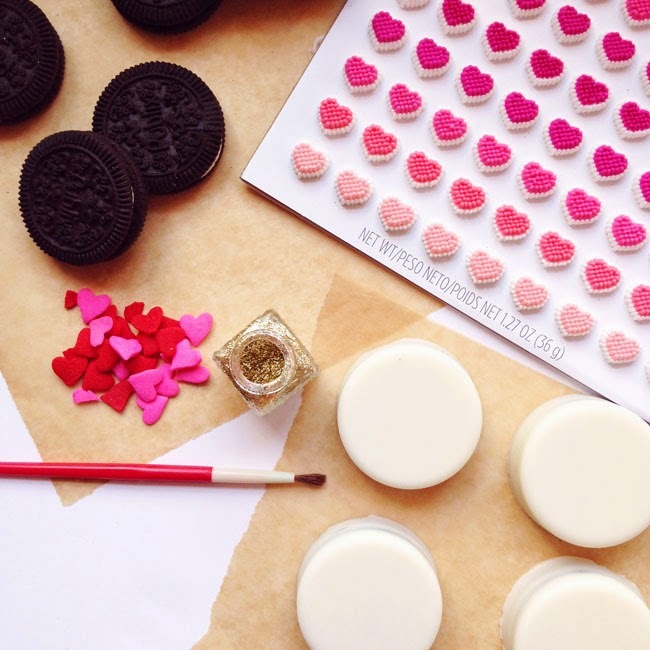 Use the same paintbrush to add a tiny bit of "edible adhesive" to the back of each sugar heart and stick them to the top of each cookie. If you have leftover melted chocolate, use that! OR mix up a little bit of powdered sugar and a tee-tiny bit of water to create a gluey-sugary paste. You can stop right here if you aren't packaging them up individually. 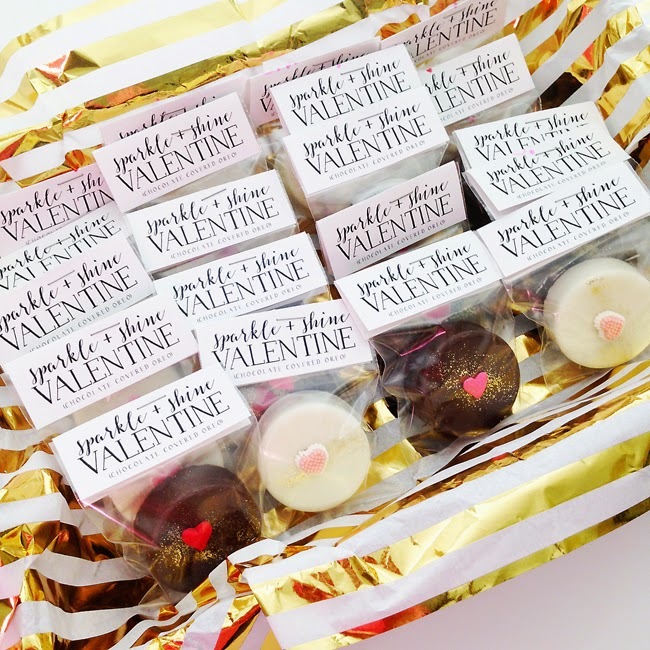 Just store them in a single layer in an airtight container until you are ready to use them. I'm guessing you could totally store these for awhile but my suggestion is making them up to three days prior to your event/celebration. 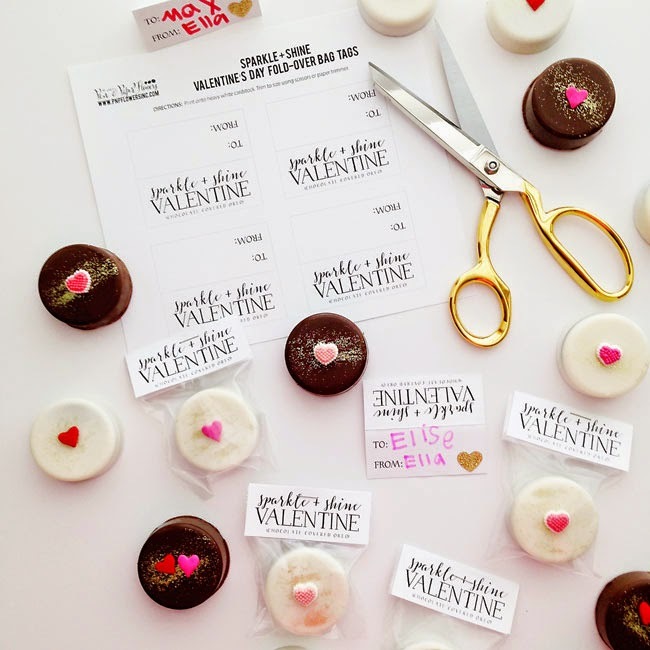 Since I was packaging these up for Ella's Class Valentine party I created a cute printable fold-over treat bag topper. 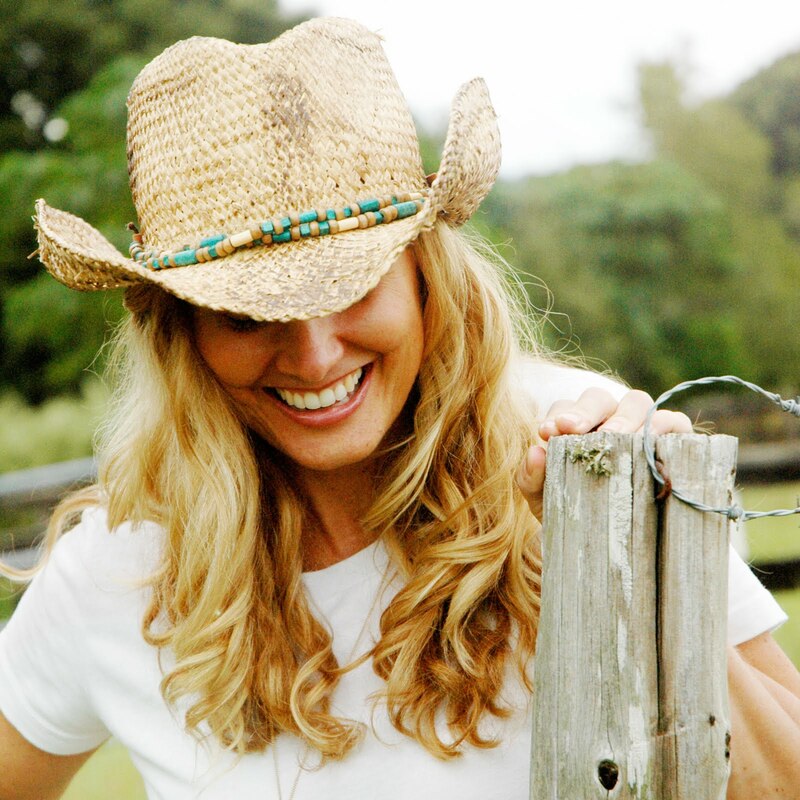 Here's a link to a the non-food version too! There are six per page. I cut them out and had Ella sign her name and address them all on her own for her classmates. I took it a step farther and added a mini gold heart to the back of the tags using a mini heart craft punch and gold glitter sticker paper. I felt it helped tie in the sparkle + shine theme but it's totally optional. 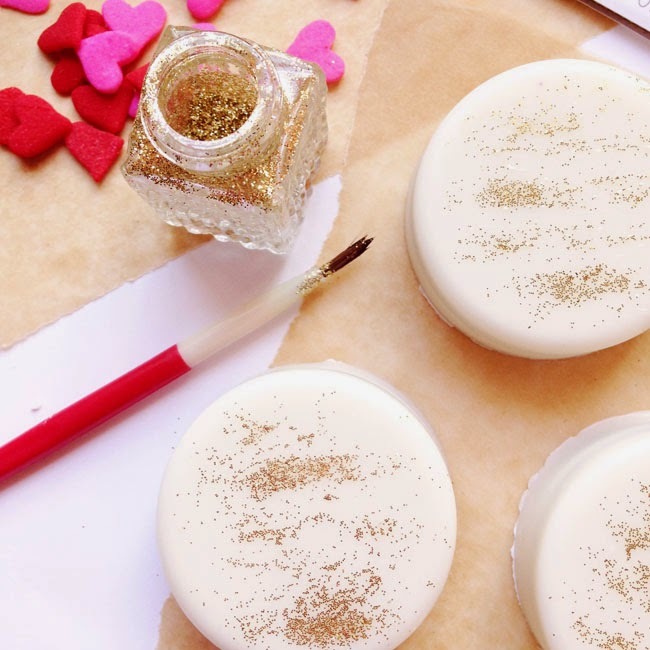 Tip: Add the gold glitter heart sticker BEFORE you or your little one take a pen, pencil, crayon or marker to it to ensure there is room left for it. Once the tags are filled out, fold them in half. Slip a cookie into the clear bag and slide the top of the bag in between to the two flaps of the tag. Staple shut. 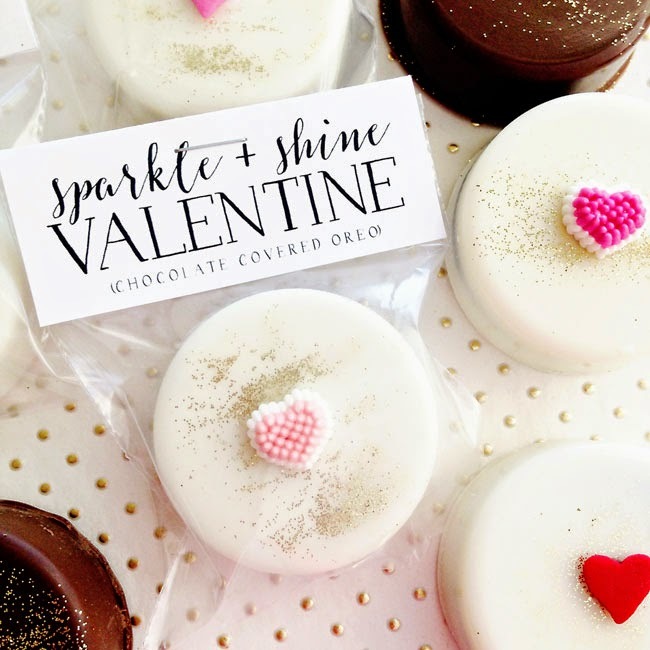 (staple placement over or under the words "sparkle + shine" gives you the perfect space for adding the staple without covering up any of the words). Aren't you glad I took the time to work that out for ya? Ha!! Since I was able to attend Ella's class party, I decided to line a wire basket I had with a sheet of striped gold foil tissue paper and put all of the cookies in it to make them easy for me to carry. And of course...the gold striped paper added just the right amount of "sparkle + shine". 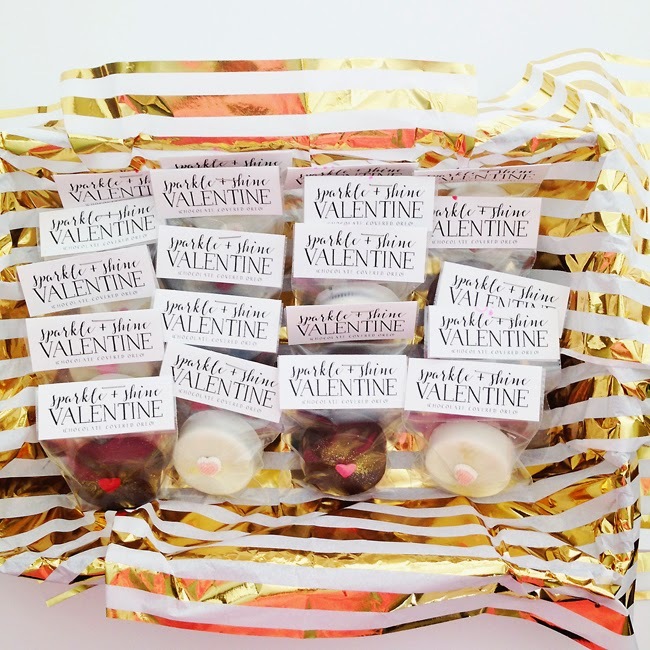 These are SO fun and so "yum"! I'll be trying out more versions of this concept since it really allows for so much versatility. 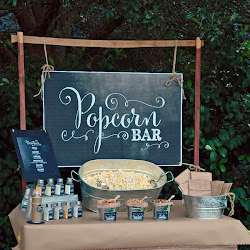 I sure hope you'll give them a try for your next special event or celebration too! for the PNPF Book Club selection for March!! I did spend a LARGE amount of time over-thinking trying to decide exactly WHAT to package up for the kids that would be "sparkly" or "shiny". I thought of everything from stickers to gold pencils to sparkly bouncy balls for the boys and even sparkly lip balm for the girls - just trying to get away from a food item.